The most accurate Meriden town map available online. 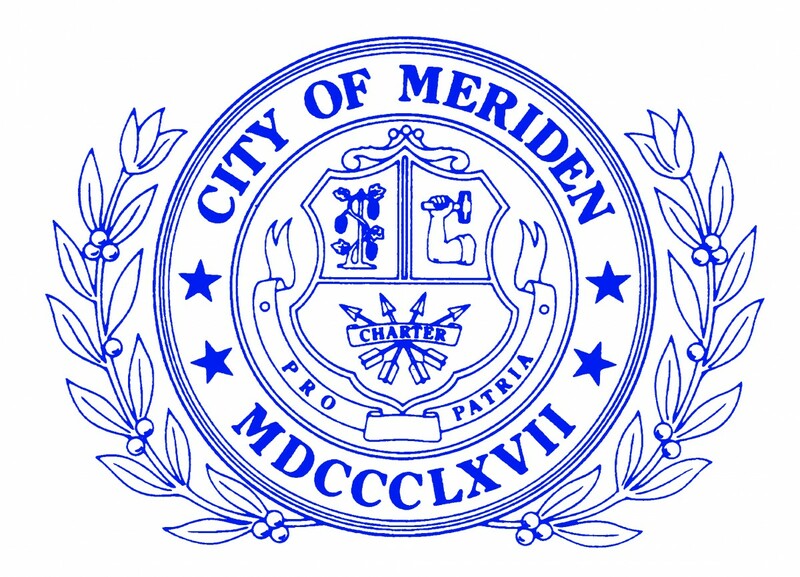 The City of Meriden is a thriving and growing community of approximately 60,300 population (as of 2010) and has an area of 23.7 square miles. It is located in the heart of the Central Connecticut Valley, 17 miles from Hartford, 18 miles from New Haven, 90 miles from New York and 120 miles from Boston. It is at the crossroads of routes 91, 15, 5 and I-691. Railroad, bus, air and trucking facilities are excellent. Meriden has its own Meriden-Markham Municipal airport. In the City's marketing campaign to attract additional new businesses, the theme of "Location.Location.Location." is obvious.